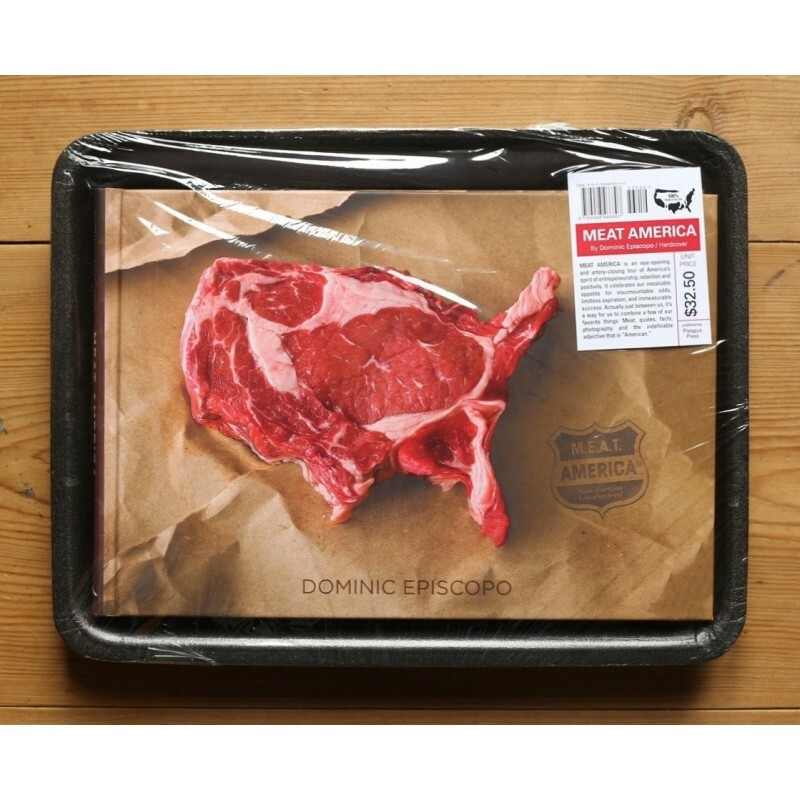 Meat America by Dominic Episcopo could easily pass for a "gimmick", on the very "carnal" relation between the United States, the Americans, their culture and the good steack. 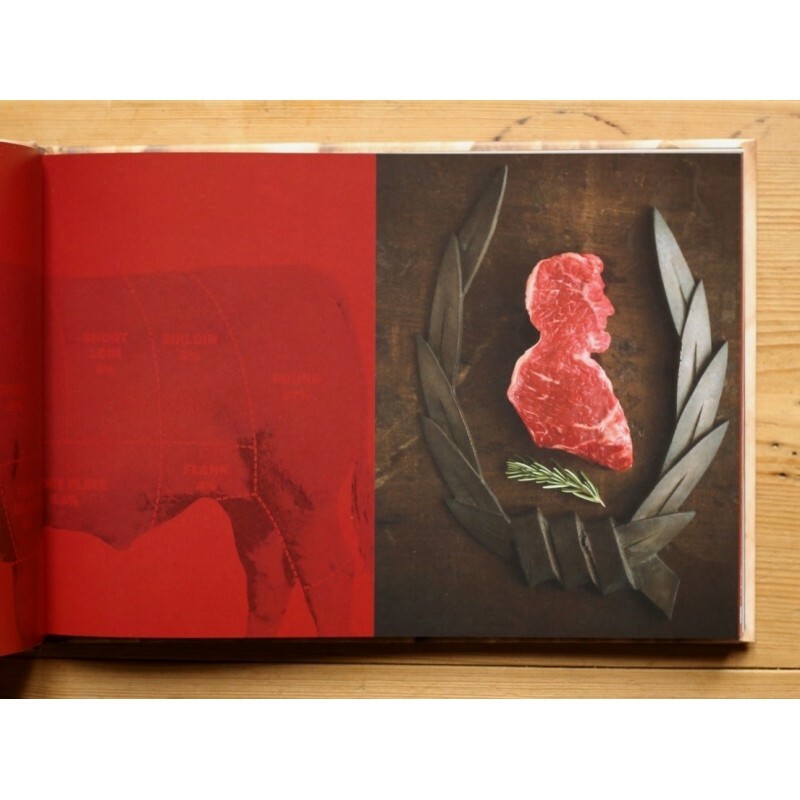 Meat America is a funny and inventive book, sometimes provocative; a humorous book, and a lot more too! 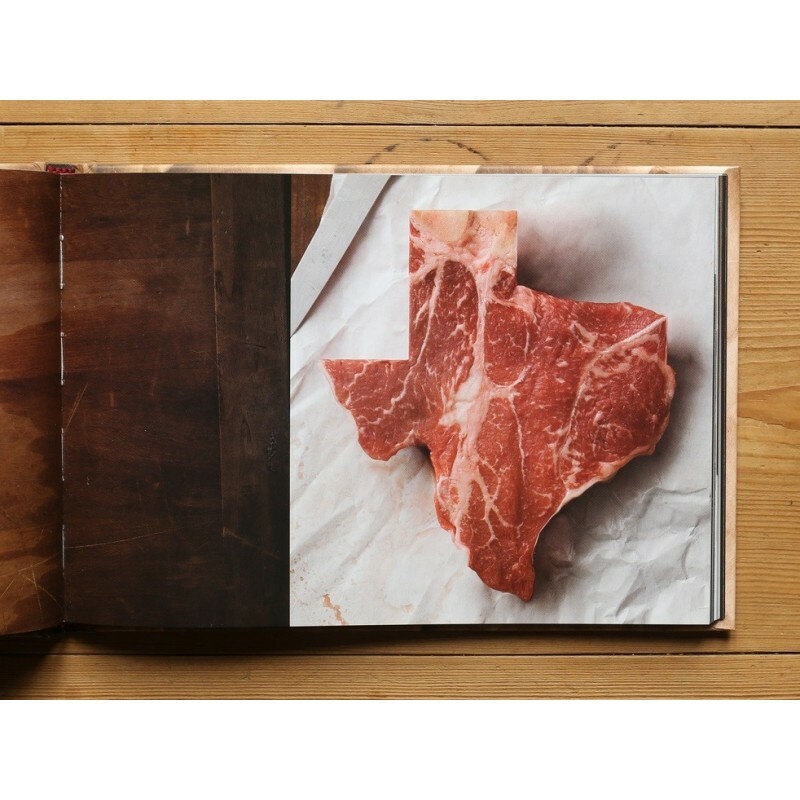 Through images of steak or beef ribs chosen and cut to represent American states or famous profiles, through small sentences that his photos illustrate, Dominic Episcopo takes us on a tour of American culture: pioneers ("The tree of Liberty must be refreshed from time to time with the blood of patriots and tyrants. 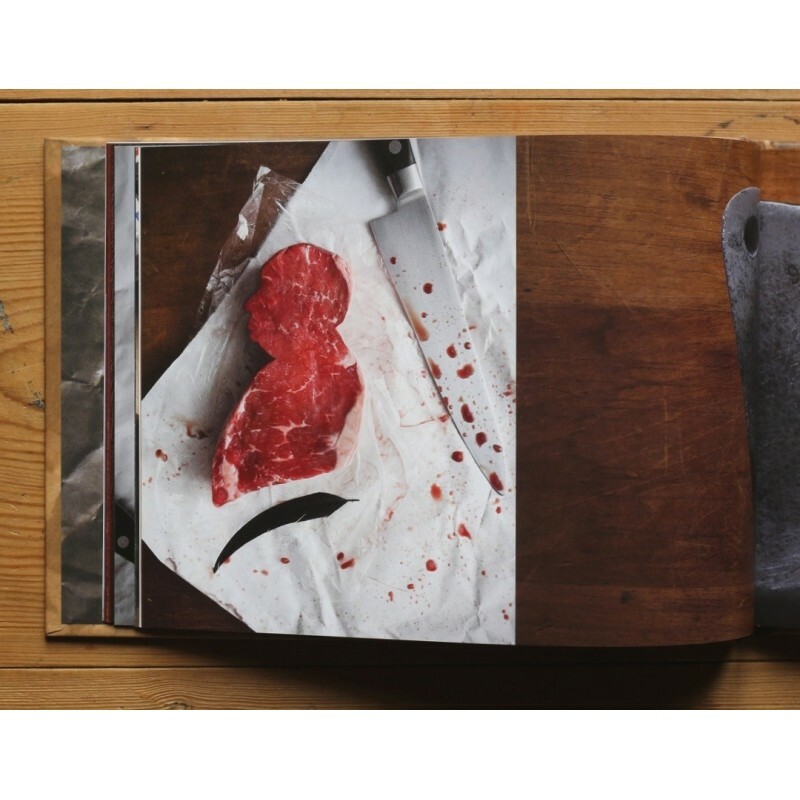 ", Thomas Jefferson), like that of the "people" ("I'm just like anyone, I cut and I bleed. 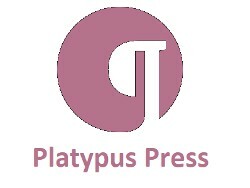 ", Michael Jackson) or comedians (" Some folks look at me and see a certain swagger, which in Texas is called walking ", George W. Bush). 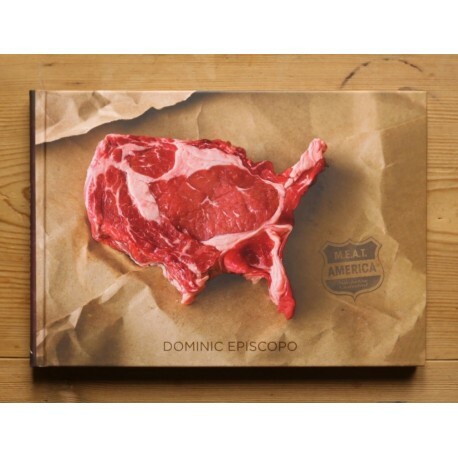 Dominic Episcopo gave us the pleasure of signing the copies we offer! 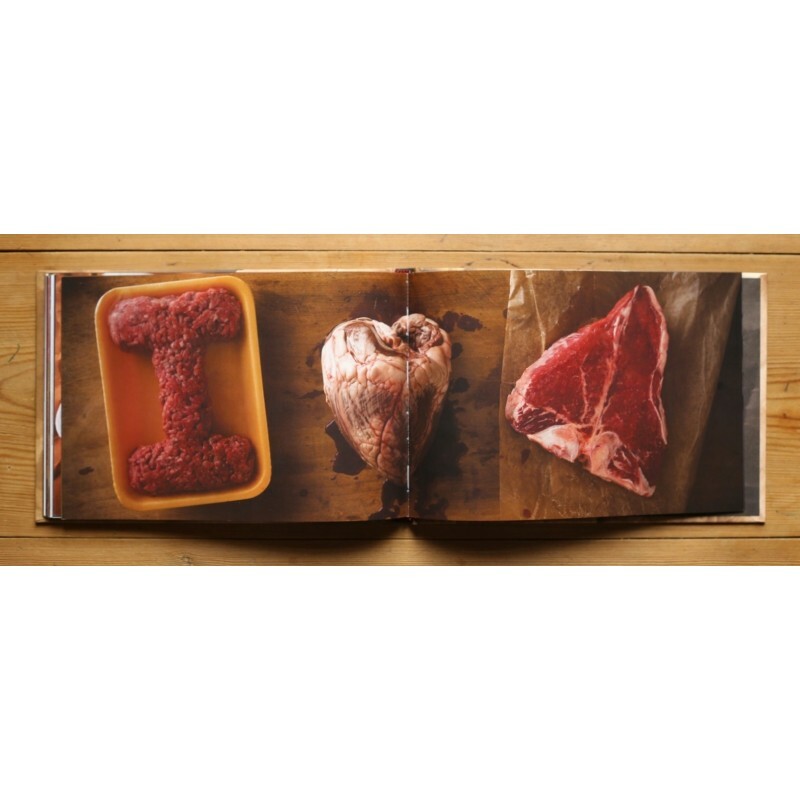 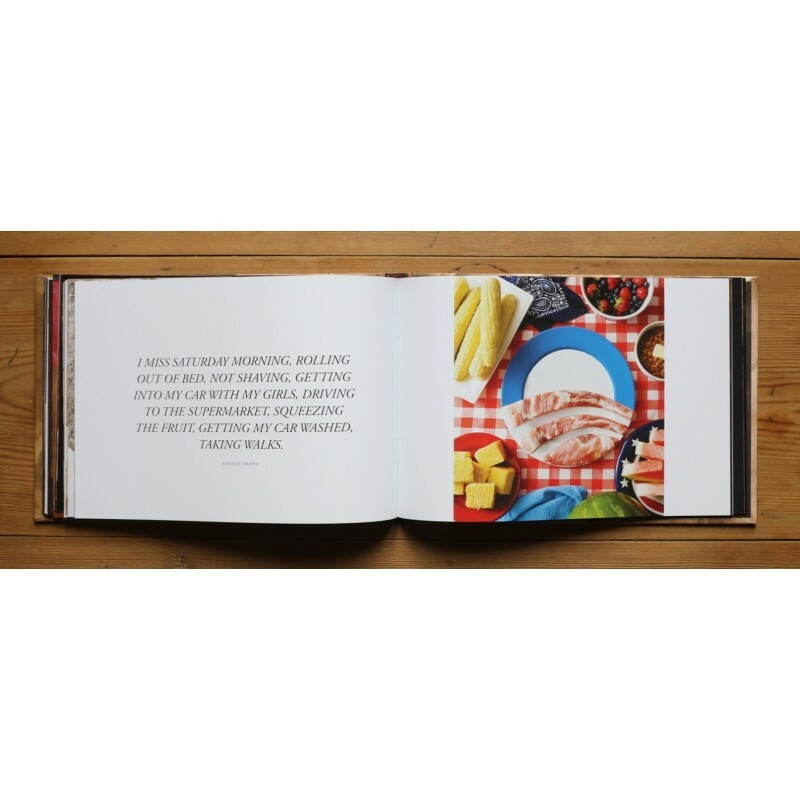 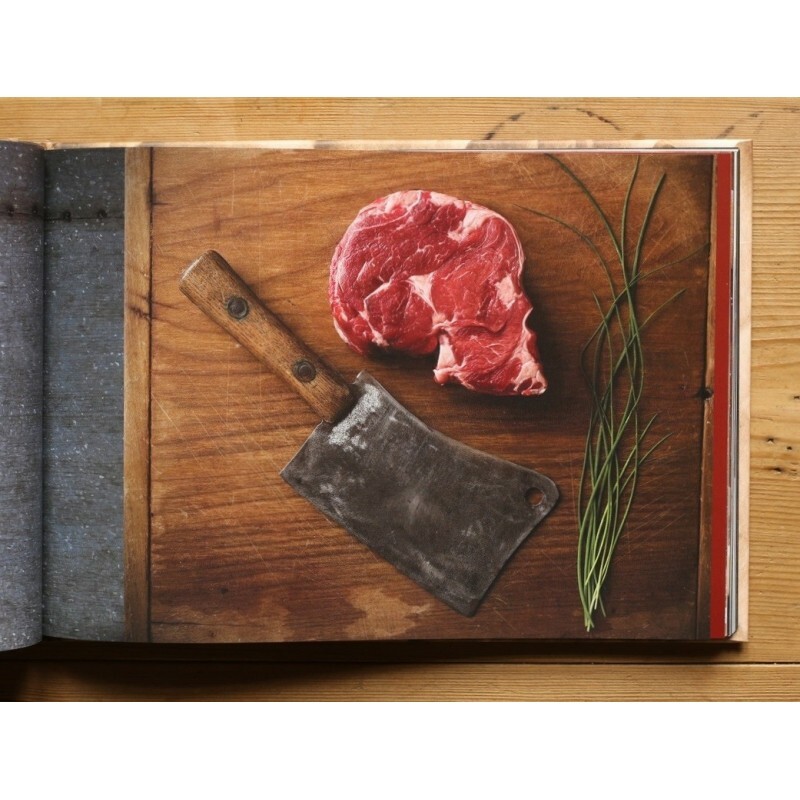 120 pages - Hardcover, no DJ - In a foam container classic for meat!